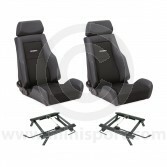 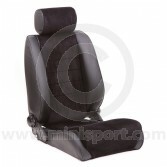 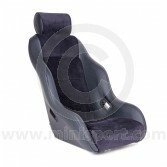 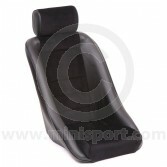 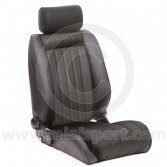 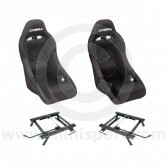 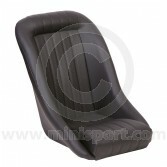 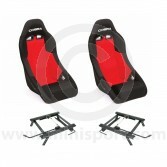 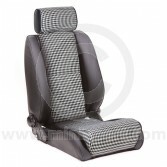 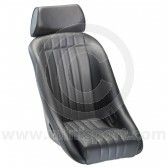 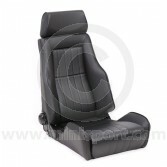 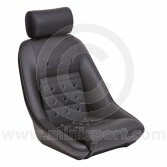 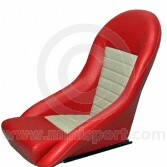 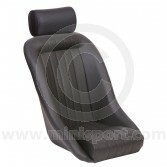 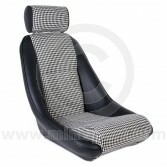 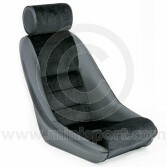 As part of the Mini Interior Trim department at Mini Sport, we stock a complete range of quality Seats for Classic Mini. 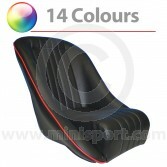 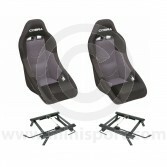 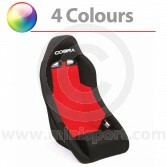 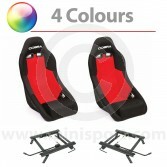 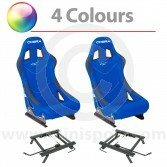 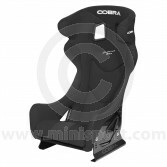 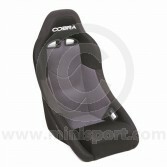 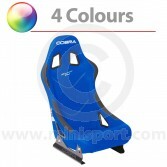 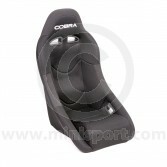 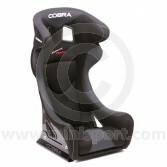 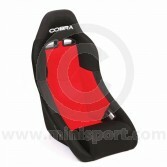 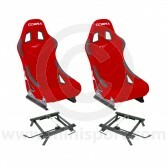 Our range of Mini Seats, include designs from acclaimed brands like Cobra, Corbeau, Newton Commercial. 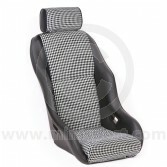  Our collection of Seats & Seat Covers for Classic Mini appeals to every enthusiast with original designs, authentic replicas and contemporary styles for road, rally and racetrack. Shop Bucket Seats, Reclining Seats, Pro Seats and Complete Seat Packages for all Classic Mini editions, including Mk1, Mk2, Mk3 and Clubman.